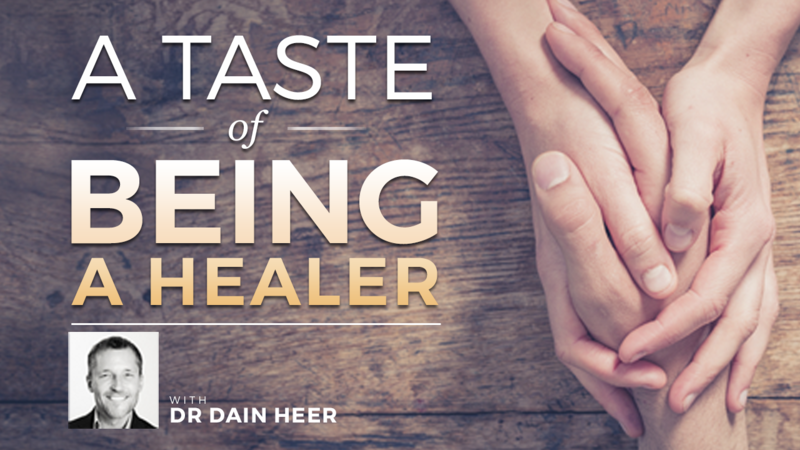 Welcome to the video replay of a special evening class with Dr. Dain Heer that explores how you, being you, is a miraculous force of healing and change in the world. What have you decided being a healer is… that it isn’t? What if every time you interact with someone, you are a catalyst for a different possibility? This class is the beginning of rediscovering and reclaiming your knowing about healing. Are you ready to remember the language of bodies and hear the whispers of healing that you’ve always known? Welcome to the video replay of a special 3 hour evening class with Dr. Dain Heer that explores how you, being you, is a miraculous force of healing and change in the world.